Rent a car or taxi. 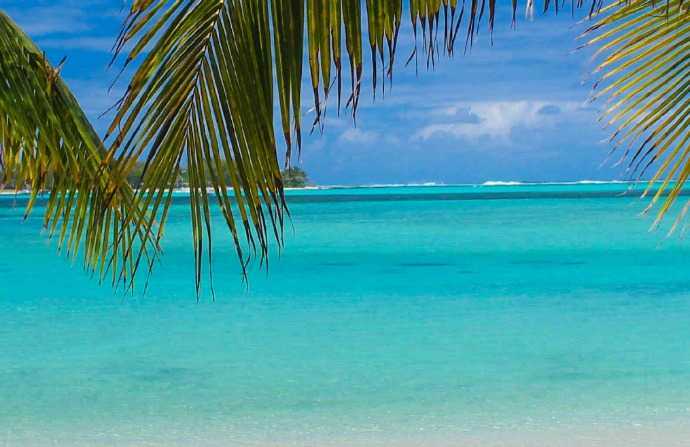 Add a spirit of adventure, beach towel, swimming and snorkelling gear, your bottle for water and follow my itinerary on the Mauritius Google map. 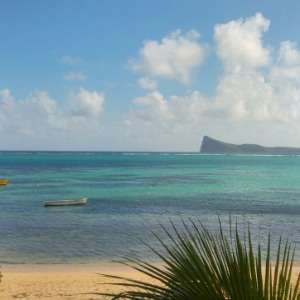 Explore the South East coast on the Mauritius map below then scroll down the page for more information on places you’ll visit with lots of images. Click on the Google map below to follow your itinerary. 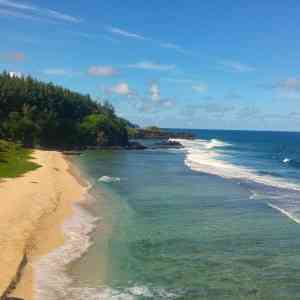 Your Mauritius beach tour of the South East coast starts at Mahebourg. A visit to this small island off Mahebourg is a must during your vacation. 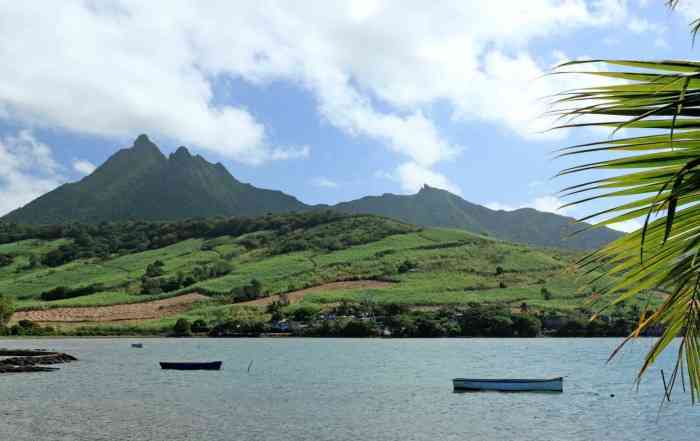 You’ll travel back in time and discover animals and plants unique to Mauritius. 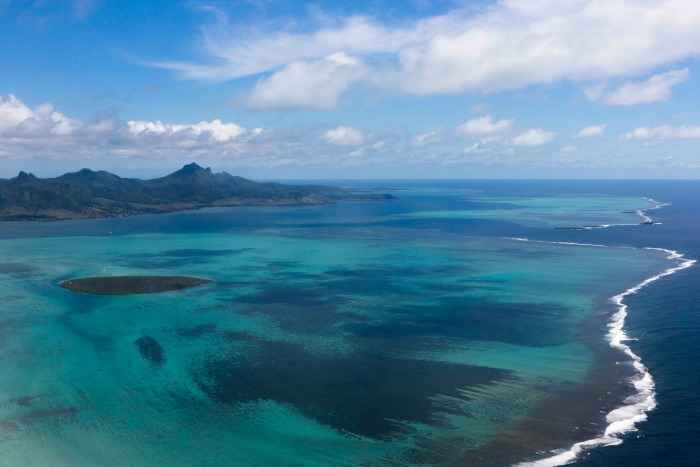 Ile aux Aigrettes is a nature reserve where the MWF ‘Mauritian Wildlife Foundation’ is doing amazing conservation work. I suggest you book the first Eco tour of the morning which starts at 9.30 before the weather gets too hot. Bring insect repellent. The island is a short boat ride from Pointe Jerome jetty in Mahebourg Bay where the MWF has a visitor’s centre. The Eco Tours are conducted by a ranger from the Mauritius Wildlife Foundation and last about 2 hours. Enjoy every moment. After exploring ile aux Aigrettes take the short drive to Blue Bay public beach at the end of Pointe d’Esny. Blue Bay is a marine park so you would expect to see lots of live coral. Sadly the coral is in a bad state. Mostly due to climate change human activity like the extension of the airport runaway, a resort hotel across the bay and numerous boats plying the bay. If you decide to snorkel keep this in mind so you won’t be disappointed. 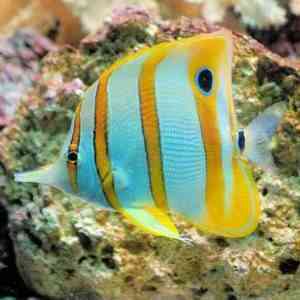 You’ll still see colourful tropical fish. Feel like a quiet swim? walk away from the action a little further up the beach. You can shower at the convenient ablution facilities. 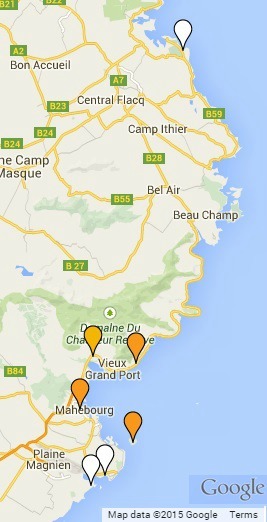 Explore the quaint seaside village of Mahebourg and her naval museum. Ask for Maraz at the market where you'll find one of the most delicious snacks. Savour them whilst walking alongside displays of exotic vegetables and fruits that mingle with the scents of spices. 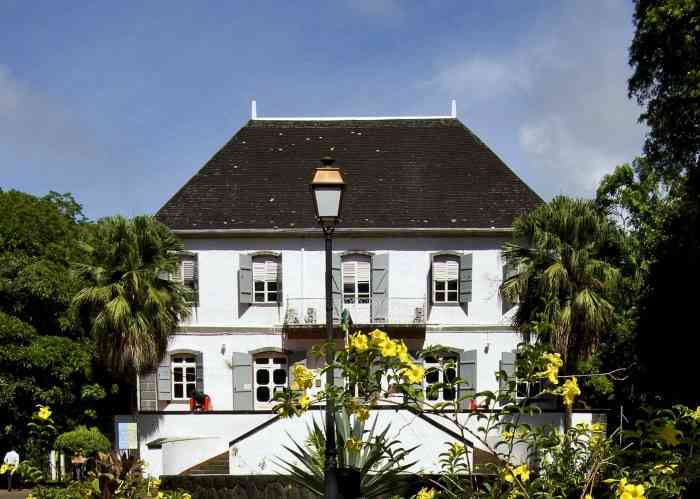 The Mahebourg naval museum is housed in an old colonial mansion and oozes old world charm. Immerse yourself in her fascinating naval history and weathered memorabilia. In 1810 the British attempted to take control of Mauritius from the French. The epic naval battle lasted 5 days. At the time the Museum was a private home which was converted into a hospital by the owner to care for the injured including both admirals who were looked after in the same room! Monday to Saturday: 9am to 4pm - Sunday and public holidays: 9am to noon. Closed on Tuesdays. Depending how you feel, you could walk alongside the Mahebourg waterfront, then either take a short drive to La Cambuse deserted beaches to feel like Robinson Crusoe or enjoy a scenic drive up the East coast. This quiet coastal region is virtually unknown by tourists and is one of our island best kept secrets. 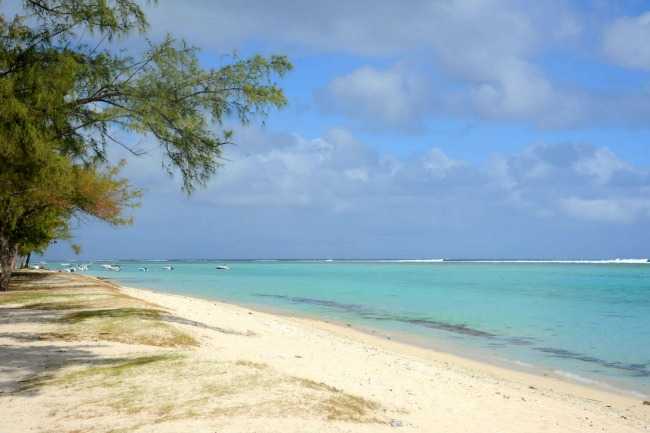 It’s a short drive past the airport to La Cambuse which is a lovely stop on your Mauritius beach tour of the East coast. Spend the rest of the afternoon walking alongside untamed beaches and patches of virgin forests. You could carry on walking for an hour or so alongside this beautiful wild coast. If you decide to swim stay close to the shore as there are strong currents and waves. 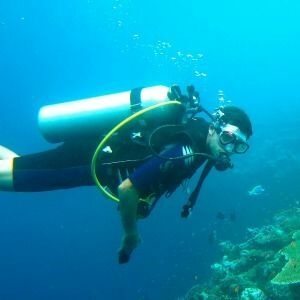 Have a look at my safety tips for swimming in Mauritius. 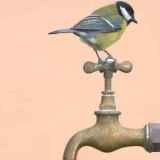 How will you find La Cambuse? Travel towards the airport where you take the Shandrani Hotel turnoff. A new road will lead you to La Cambuse. There is a hotel being built on the left side of the beach. 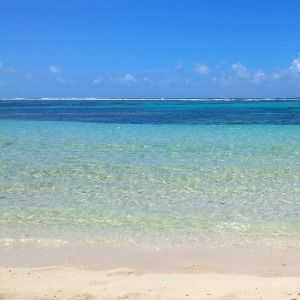 Instead of L aCambuse you could explore more of the South East coast during your Mauritius beach tour. A quaint winding road at the bottom of mountains past small hamlets and a wild coastline. 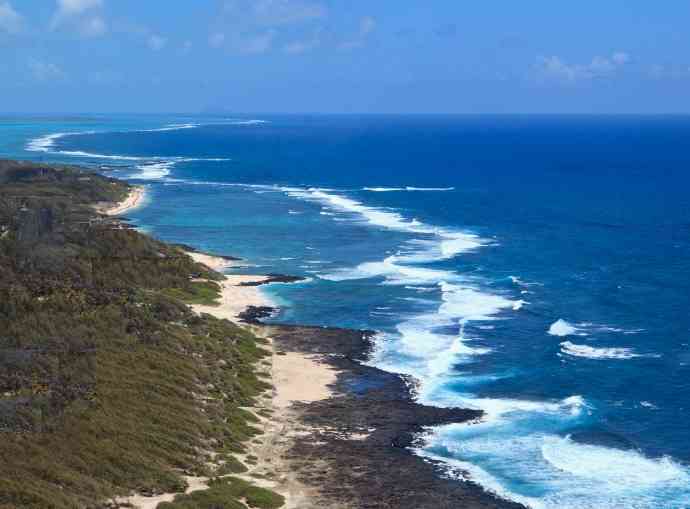 It’s a beautiful drive alongside the untamed South East coast past Vieux Grand Port where you could have a peep at the first Dutch settlement. The oldest settlement on the island. If it’s late afternoon you might return to your holiday accommodation or drive further up the East coast to Belle Mare public beach. 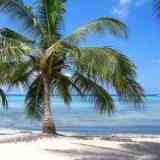 A long stretch of beautiful white sandy beach with great swimming. Popular with tourists and locals. Although it is quite busy during weekends you’ll always find a quiet spot. 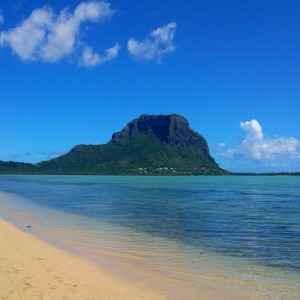 I hope you enjoyed exploring the beaches of South East coast of Mauritius with my self-guided itinerary.